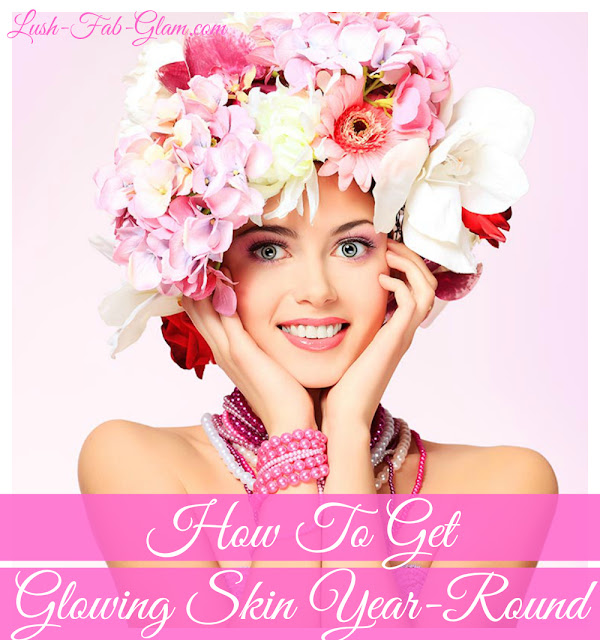 Beauty 101: How To Get Glowing Skin All Year Round. The weather and other natural elements can take a toll on your skin. As the seasons change, so should your skin care products and the things you do to maintain your skin. A traditional face wash works well in summer, but you should switch to a heavier cleansing oil in fall to prepare your skin for harsher winter weather. Thick moisturizers protect in winter, but they'll clog your pores in summer when you typically retain moisture. Look for lighter formulas packed with antioxidants for warm weather. As the weather warms up, most of us start spending more time outside enjoying the sunshine. However, without the intensity we get in the summer sun, it's easy to forget about taking precautions. Apply sunscreen whenever you step outside during spring. One ounce should cover your entire body. While some people are more prone to sun damage than others, you should always choose a sunscreen with a high SPF rating of at least 30+. Reapply as directed throughout the day. Summer is the time to build on spring's sun protection habits. Use sunscreen daily, even in cloudy weather, and try to limit your exposure to the harsh sun that shines between 10 a.m. and 2 p.m. Resist the urge to bare all and wear sun-safe clothing instead. T-shirts, shorts, and other pieces made from cotton and other tightly woven cloths are ideal. Face the day with sunglasses and a wide-brimmed hat to protect the sensitive skin around your eyes. Remember, there's no such thing as a healthy tan. Sunbathing always damages skin. 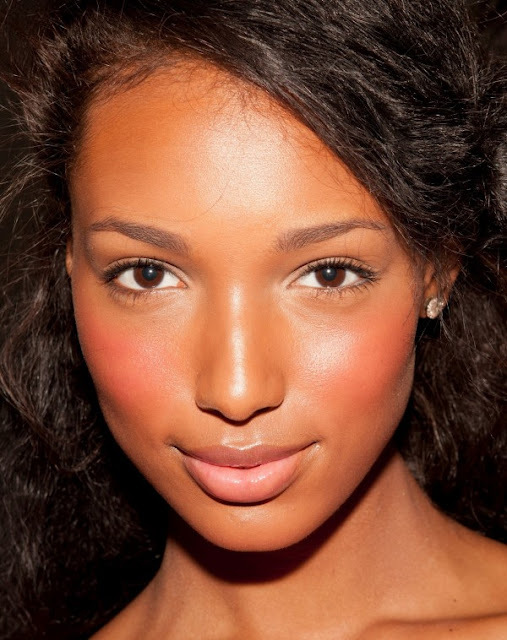 If you love the look, purchase a commercial tanner for a similar sun-kissed glow. Fall is the perfect time to remove all the damage caused by summer sun, chlorine, and salt water. With an exfoliating treatment, you can slough away the old, damaged skin and start anew. Commercial exfoliants can help, but for the best results consider visiting a salon like Bella Vita Salon and Spa. Bella Vita offers microdermabrasion treatments and glycolic peels for deeper exfoliation. These treatments effectively remove dead and damaged surface skin cells to reveal the fresher, more radiant skin underneath. Moisturizing is important at any time of year, but that goes double for winter. While the humidity of summer keeps the moisture in your skin, the harsh winter cold can strip moisture away, causing chapping, cracking, and irritation. Apply a daytime moisturizer in the morning and a heavier night moisturizer in the evening. Moisturize right after a shower or bath to seal in the moisture your skin has just received. Resist the temptation to make your bath or shower too warm, as this will remove essential oils from skin and make it drier. Reapply moisturizer throughout the day if your skin feels dry or itchy to achieve and maintain a beautiful healthy glow. Get more amazing skin care tips that work in our "Beauty 101 series."